Birthing From Within's nine-month online course prepares you to work with expectant families as a birth doula. Monthly modules, along with live monthly video sessions and a facilitated online group, create the perfect program for in-depth learning of the Doula From Within™ role. 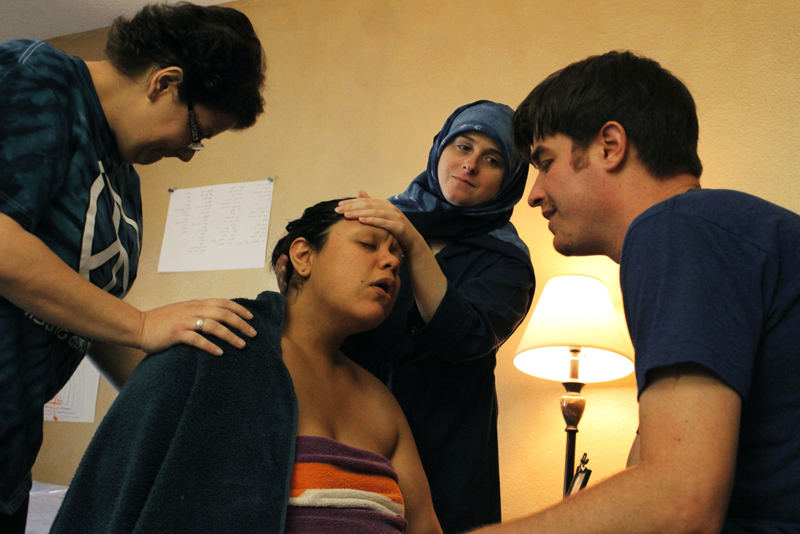 This course leads to certification as a Birthing From Within Doula.